Cumbernauld-based Indeglas, formerly DEKO Scotland, has exclusive distribution rights to DEKO of Denmark products throughout the UK and Ireland. 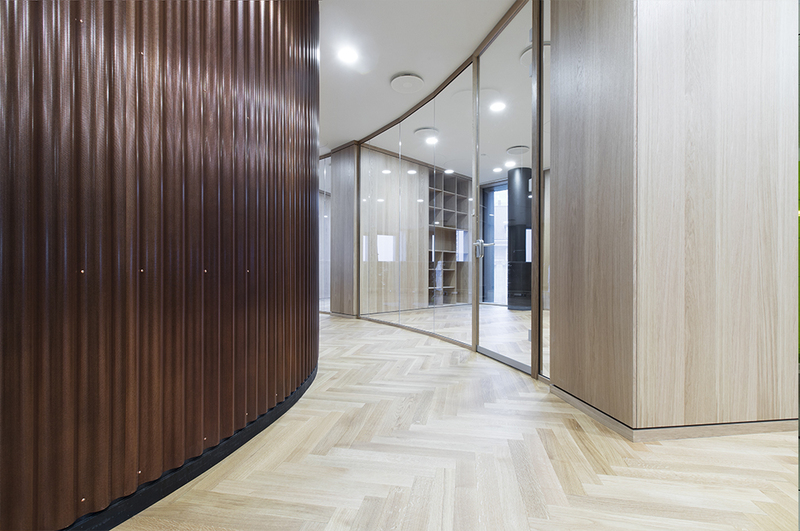 DEKO FG Nature was initially launched in DEKO of Denmark’s acclaimed fit-out for Gorrissen Federspiel in the high-profile Axel Towers Building in the centre of Copenhagen. The buildings were designed by renowned architect Lene Tranberg. 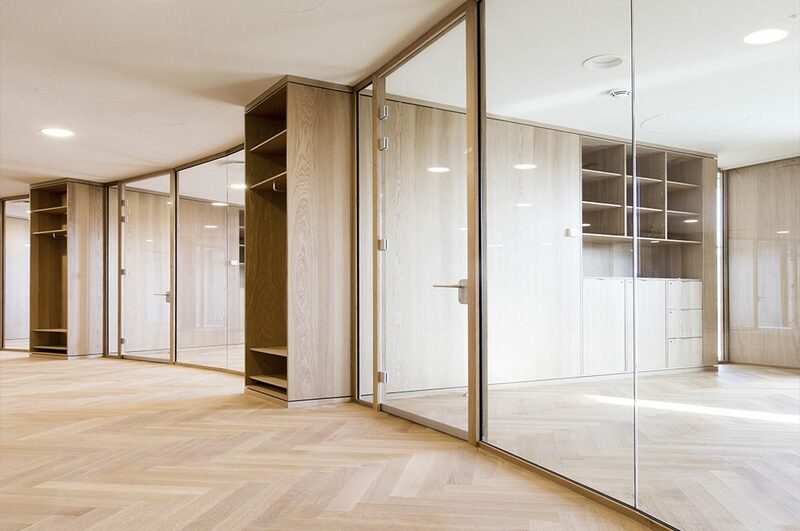 DEKO FG Nature follows the same minimal design features as Indeglas’s classic DEKO FG partition. It has many different types and thicknesses of glass, is easy to maintain and is fully demountable. Indeglas, which is Danish for “inside glass”, traded as DEKO Scotland for 17 years until last June when it re-branded. 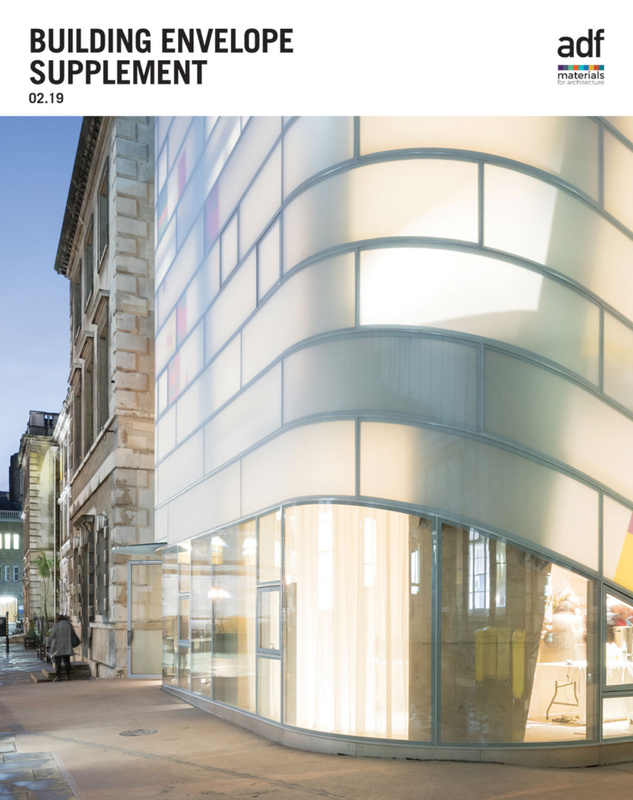 It has created interior glass solutions for many prestigious projects throughout Scotland and the rest of the UK, including the City of Glasgow College, Riverside Campus and City Campus both of which have been nominated for the RIBA Stirling Prize.